1. This is for informational purposes only. I am not offering legal advice.  Seek out the help of a real estate attorney, tax or other professional before making any decisions. 2. 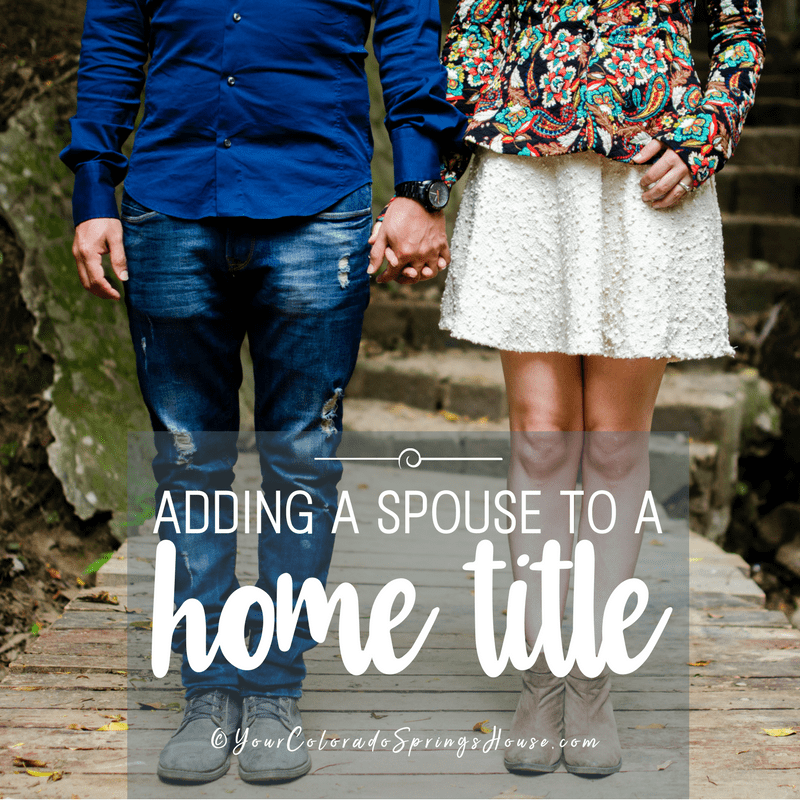 If you change the name on a title, please consider any legal, tax or financial consequences. For example, your lender might have a right to call your mortgage due if you make changes, so do your research! Jack and Jill are married, but only Jack’s name is on the home title. The mortgage is in his name as well. This is because Jack had the largest income and the best credit score when they bought the house. Jill went through a divorce several years prior and, subsequently, also had to file bankruptcy. They decided that only Jack should apply for the mortgage. Jack and Jill live happily ever after until suddenly Jack is gone. Reality sets in and Jill is wondering if she will have to deal with the loss of their family home in addition to the tragic loss of Jack. Some discussions are hard to have. All of us think that tragedy will not strike or that if something does happen, our property and other assets will automatically go to our spouse or children. In reality, that may not be the case. Despite whether a spouse dies with or without a will, the assets go to probate court. This means the state gets to decide what happens and it can take a long time and cost a lot of money in legal fees. The last thing any of us wants to deal with after the death of a loved one is the added stress of potentially losing a home. What are the best ways to safeguard your family home and avoid costly and time-consuming court proceedings? When there is only one person on the title to your family home, have a thorough discussion on the “what-ifs” of the future. If you would like the surviving spouse to be able to stay in the home, then you may want to consider a will at a minimum, though it still may not be ideal. NO WILL: If there is no will, state intestacy laws take over and the courts will decide what to do with the property. If there are children, parents, and other surviving relatives, the courts will take their claims to any assets into consideration. Additionally, the courts can decide to sell your home to satisfy any debts. A PROPER WILL IS AVAILABLE: Having a will is better since it clarifies the wishes of the owner. Yet even in the case of a will being present, probate court proceedings are required. This can take time, and there are court costs associated with it. Plan on a minimum of 6 months in probate court, but it can take much longer. It can also cost anywhere from several hundred to thousands of dollars in court and administrative fees. Luckily, with proper planning, you do not have to involve probate court in your affairs. Other options are available to protect property, provide an easy transfer of title to a spouse or relatives, and avoid probate courts. There are a few ways to add a spouse or family member to your house title/deed that avoids the prospect of going through probate. Below we will highlight the Quitclaim Deed, Living Trust, and a Beneficiary Deed. One way to handle real property and avoid probate courts is to have your home title designated with Joint Tenancy With Right Of Survivorship (JTWROS) with your spouse or another family member. If you have the JTWROS designation, then no action is necessary upon the death of one owner. The surviving spouse may file an affidavit of evidence of death for property records purposes, and that’s it. However, if you are ADDING a non-spouse to an existing property, there may be capital gains tax to the receiving party. This is because you are technically GIVING part ownership to someone else and that has value. Consult a professional to inquire if you would be subject to any tax liabilities before deciding on a Joint Tenancy (with ROS). Also, with a JTWROS, you are giving part ownership AND CONTROL of your home to another person. This impacts your ability to refinance or sell should you part ways. 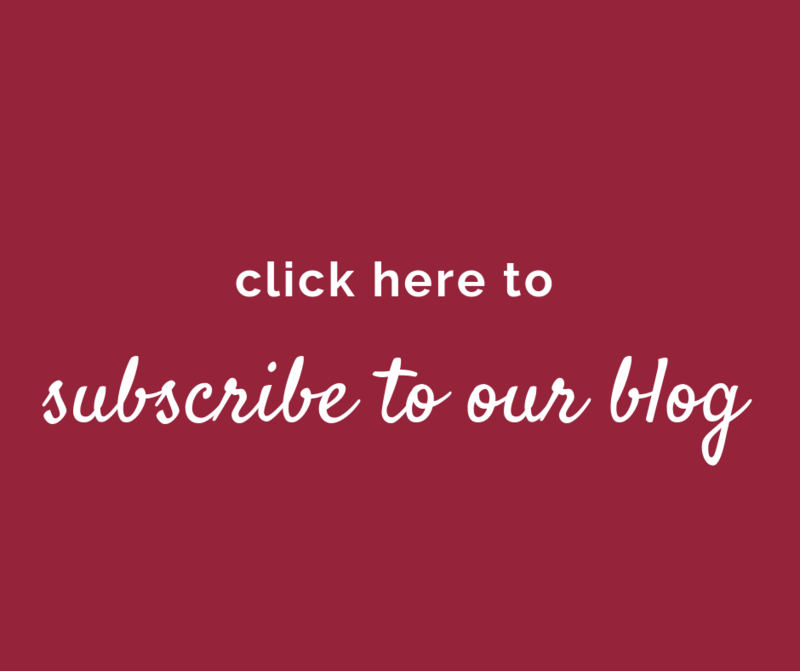 Just make sure you are aware of the legal implications of joint tenancy. Article: How to add a spouse to a deed. A quitclaim deed may be convenient and inexpensive, but there are better options. If you have significant assets, a living trust may be a wise choice for you. Basically, a living trust assumes title to any property the grantor (aka trustmaker) wishes. Real estate, bank accounts, other assets. The living trust can name any number of beneficiaries. The account – and assets within the trust – are managed by a trustee (which can be the person who opened the trust). It can serve as a protection in the case of disability as well. The trustmaker will assign a successor who acts as trustee and then manages the assets in the event of incapacity or death. The trust can be altered or revoked any time prior to the death of the trustmaker. For the purposes of a family home, the owner can retitle the home into a living trust with instructions of how to handle the property after their death. Whether it is to leave the home to a surviving spouse, children, or other friends and relatives. This avoids probate court but does not absolve the estate from financial responsibility to creditors. A Beneficiary Deed is also called a Transfer-on-death deed. The owner of the property retains ownership and control of the property until their death. The deed names a beneficiary – which does not have to be a family member – and the paperwork must be filed and recorded before death. The deed can be changed or revoked any time before the passing of the owner. Some of the drawbacks are that any liens or liabilities (i.e. the mortgage) associated with the house are transferred to the beneficiaries. It is imperative that any recipients are prepared to financially take on the debt burden related to the home. Also, anyone in possession of a beneficiary deed is not eligible for Medicaid benefits. If you are receiving Medicaid benefits, or plan on receiving any government assistance in the future, a beneficiary deed may not be the right choice for you. Otherwise, it is still a better option over a quitclaim deed. There are many variables when it comes to transferring ownership of property. 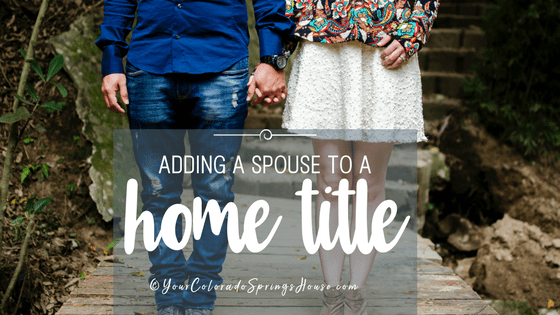 If you want to add a spouse to your home title, it is a relatively simple process overall. But choosing which path to take is the hard part. Remember, there are tax and legal implications of each option. Educate yourself and consider all scenarios, or consult an attorney before making a decision.